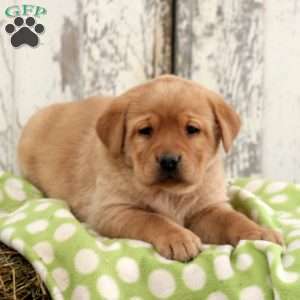 Greenfield Puppies has puppies for sale in PA, as well as from other states across the country. All puppies purchased through Greenfield Puppies are covered with at least a 30-day health guarantee by the Dog Breeder. If you have questions about what is covered, please view the PA Puppy Lemon Law or Law associated with your state. These options do not apply where a seller, who has provided a health certificate issued by a veterinarian, discloses in writing at the time of sale the health problem for which the buyer later seeks to return the dog. If within 30 days of purchase, a licensed veterinarian determines that your dog has a congenital or hereditary defect which adversely affects the animal’s health or that your dog died from a congenital or hereditary defect, you have the same option as outlined above. You must notify the seller of the examining veterinarian’s name, address & phone number within two days of the vet’s certification of your dog’s illness. Failure to notify the seller within two business days will result in forfeiture of rights. Each state has different laws related to the sale of a puppy; please educate yourself on the laws in the state which you purchase your puppy. Each state in the U.S. has different guidelines in regards to guaranteed health for sold puppies. 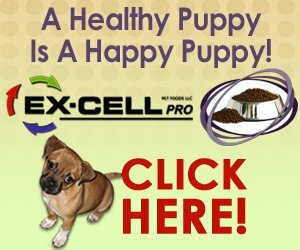 For states that do not have a mandatory health guarantee in place, any breeder advertising through our site is expected to cover the health of their puppies for at least 30 days. In the event that a state guideline is in place offering a guarantee longer than 30 days, that law holds precedence. *Some breeders offer extended guarantees on their puppies. It is not legal for a breeder to offer a health guarantee that is not at least equal to state law. For a more detailed description of extended genetic health guarantees, read below. An additional guarantee specifically covering any disease or illness that is proven to be of a genetic origin through proper veterinary examination and testing. 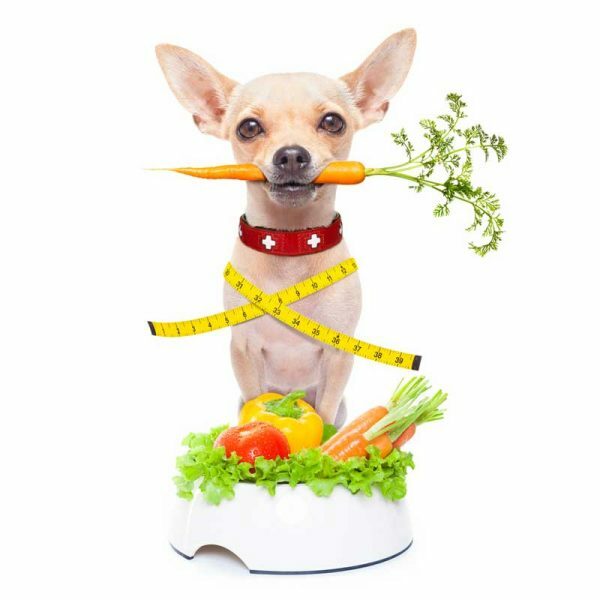 These guarantees do not cover normal veterinary costs incurred while providing general care for the puppy. Proper documentation must be provided to the breeder before any compensation being paid. This guarantee does not cover any costs incurred related to injuries caused by owner negligence or accidental injury.